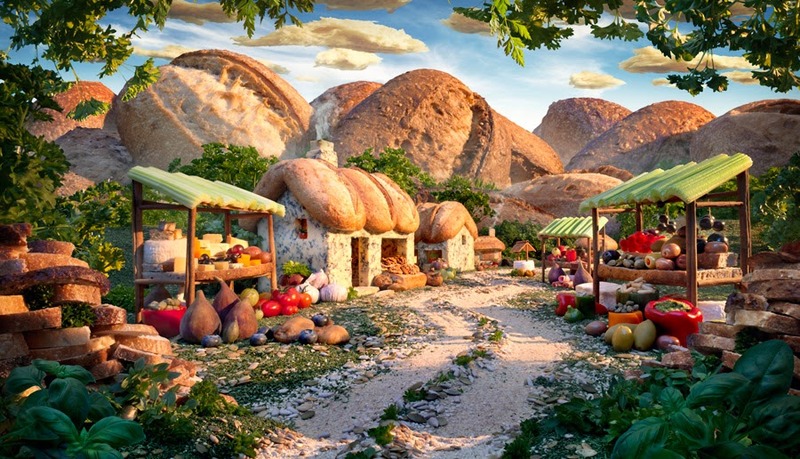 Robin Street Market - The Market Blog: Fun with Food and Carl Warner: Immerse Yourself in a Foodscape! 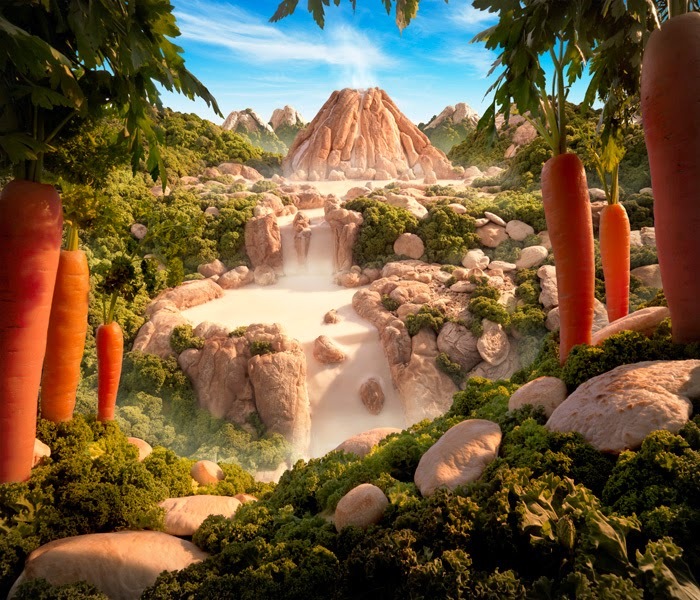 Fun with Food and Carl Warner: Immerse Yourself in a Foodscape! 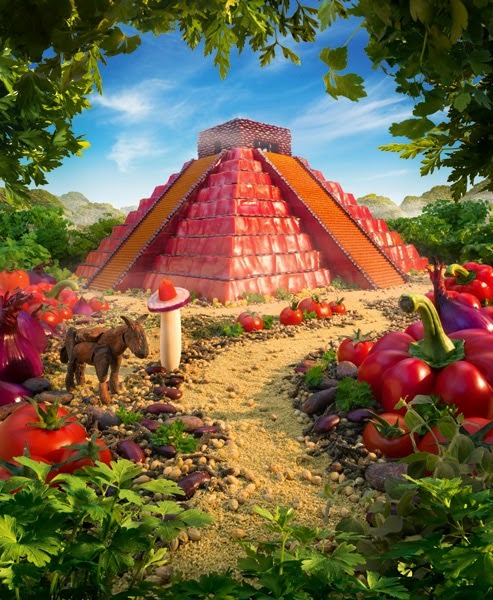 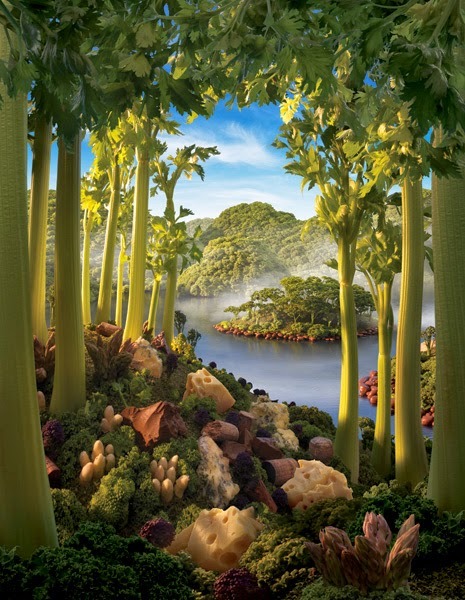 Get ready to dive into the fascinating world of Carl Warner's foodscapes! 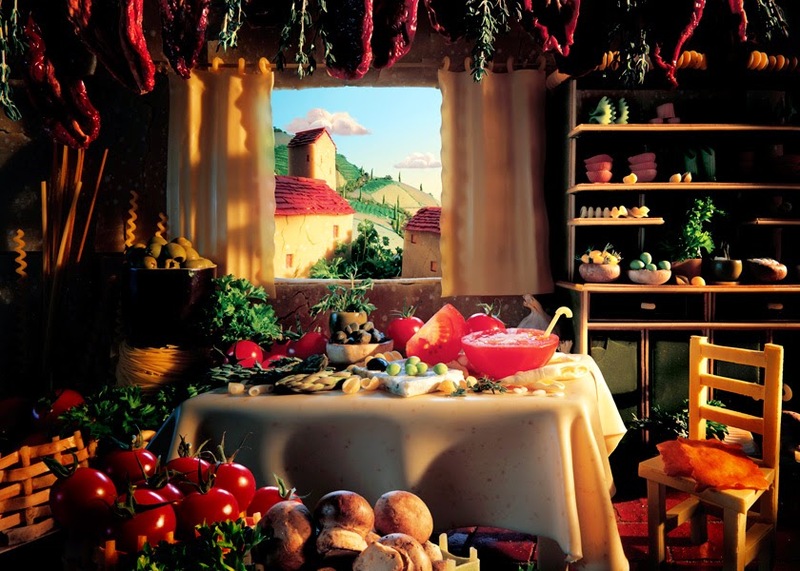 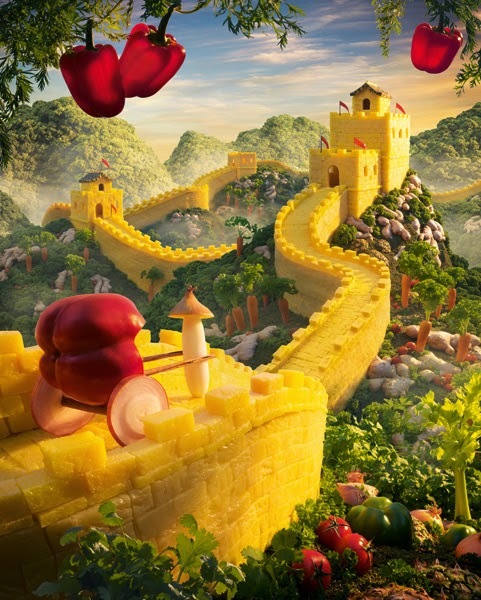 "I tend to draw a very conventional landscape using classic compositional techniques as I need to fool the viewer into thinking it is a real scene at first glance, it is the realisation that the scene is in fact made of food that brings a smile to the viewer, and for me that's the best part." 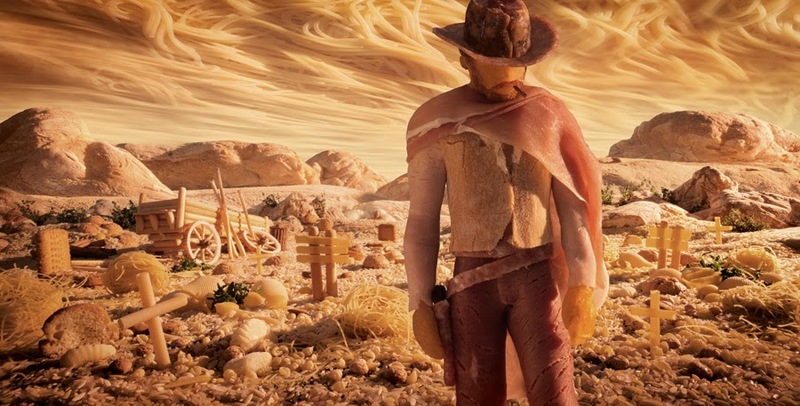 All photos by Carl Warner. 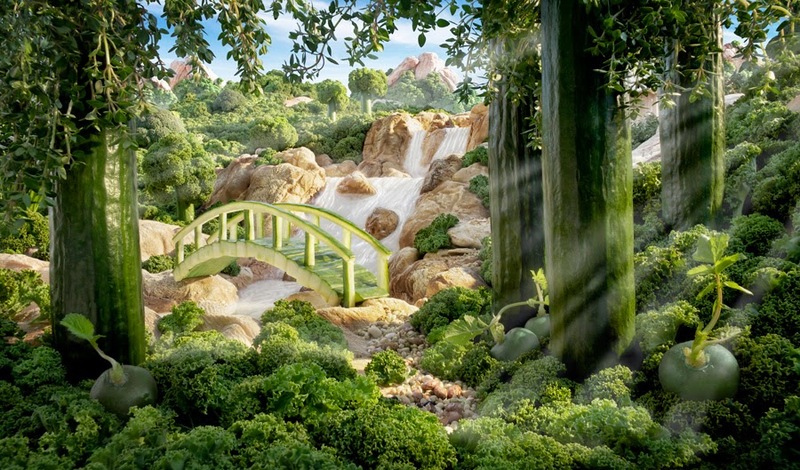 You can view more of Carl's work and read about his creative process here.